iStyles Valve Steam Controller Skin design of Guitar amplifier, Technology, Electronic instrument with black, red colors. Model VASC-WGS. 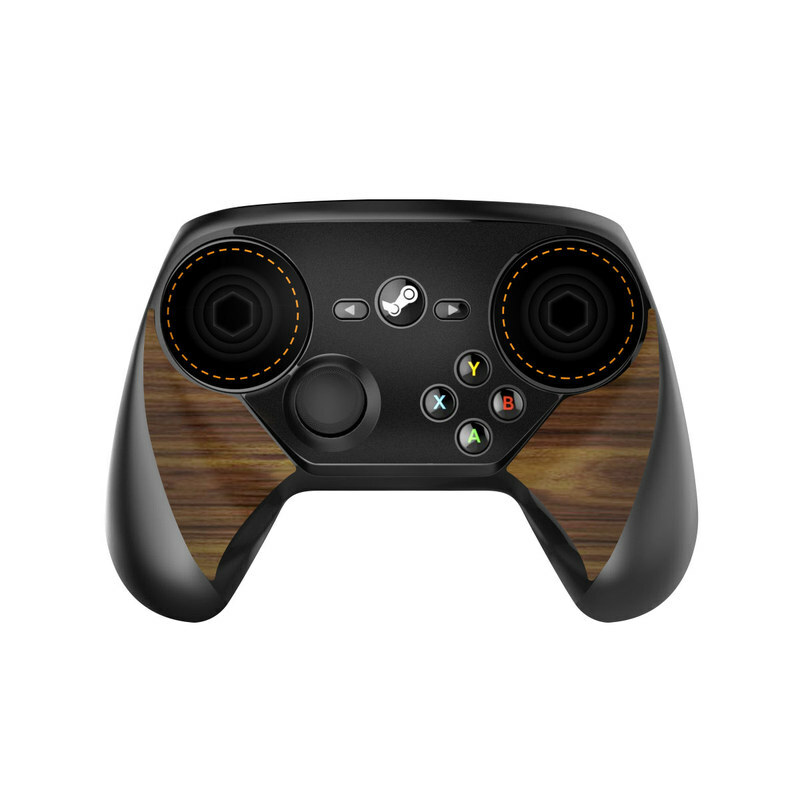 Added Wooden Gaming System Valve Steam Controller Skin to your shopping cart.